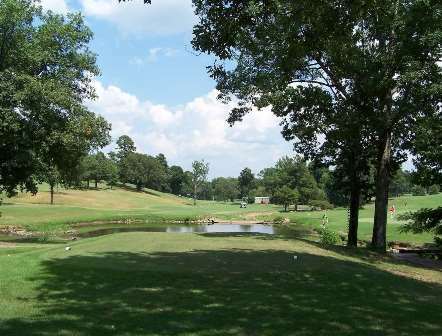 Burns Park Golf Course -Championship, is a Public, 18 hole golf course located in North Little Rock, Arkansas. 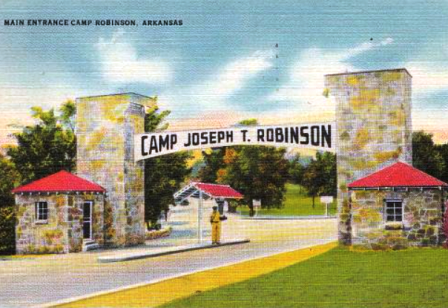 The Championship Course was host to the Arkansas Open Championship for 26 years. 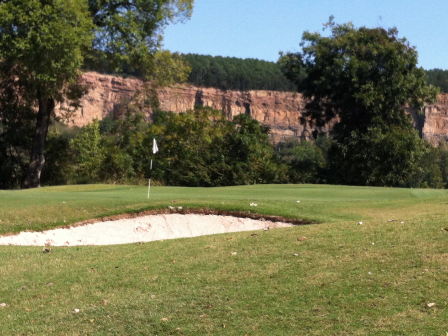 The narrow, tree-lined fairways and hill terrain provide a very challenging round for all golfers. 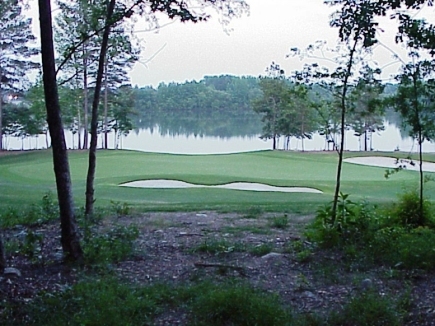 The Bermuda grass fairways and Mini-Verde greens are enhance by a bayou that comes into play on three holes and four lakes that challenge golfers on for additional holes. 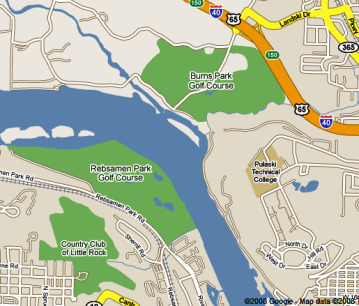 City owned course. Fairways were horrible, greens were worse. They have an elevated tee on a par 3, hit a nice 8 iron in, and when my ball hit the middle of the green, I thought it had hit the cart path. I played a tournament there the following day figuring they might water the course, no - it was just as bad the next day.